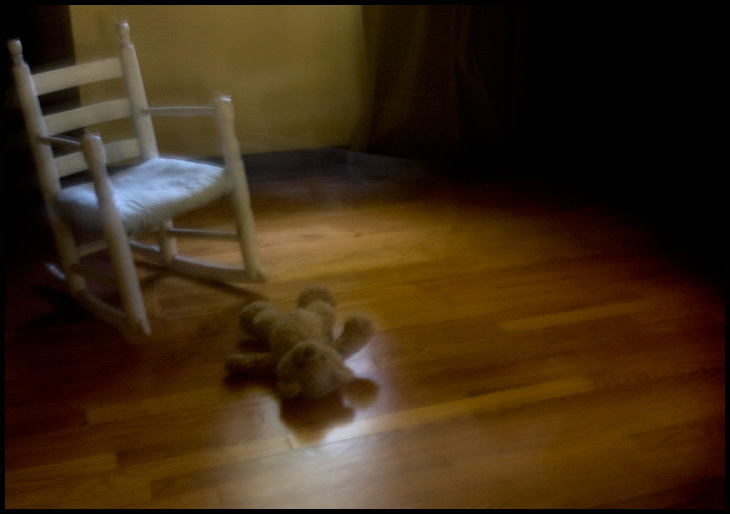 I started working on an illo today for a story on child neglect. It still has a little ways to go, but I think I am on the right track. Now I just need to find the the little boy from the shining and I will be set.